May 16, 2016 – The Space Communications and Navigation (SCaN) program was created on May 16, 2006 to serve as the program office for all of NASA’s space communications activities. 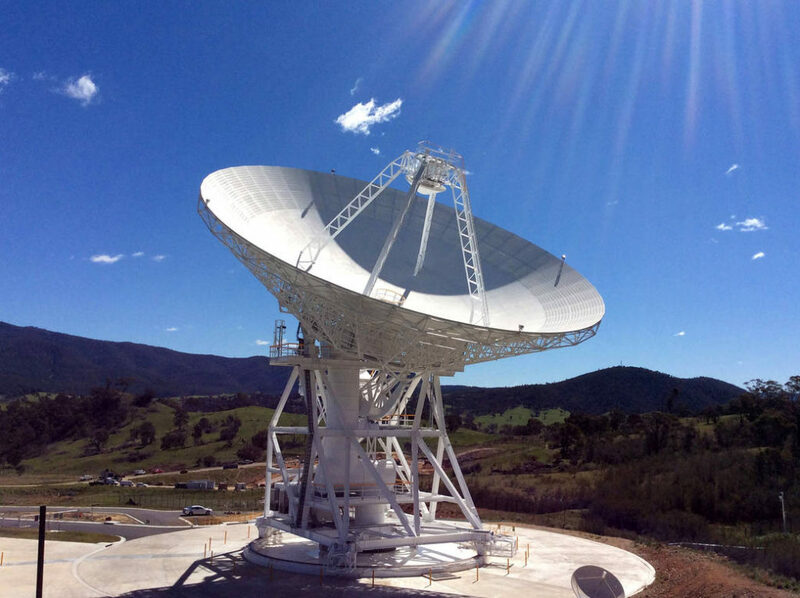 SCaN manages and directs the ground-based facilities and services provided by the Deep Space Network (DSN), Near Earth Network (NEN), and Space Network (SN). Together, they provide communication and tracking services to hundreds of NASA and non-NASA missions. The Deep Space Network supports NASA and non-NASA missions that explore the furthest points of our solar system. The DSN has three ground stations located approximately 120 degrees apart on Earth. The Near Earth Network provides telemetry, commanding, ground-based tracking, data and communications services. The NEN provides these services to customers with satellites in low Earth orbit, geosynchronous orbit, highly elliptical orbit, lunar orbit and missions with multiple frequency bands. The Space Network consists of a constellation of geosynchronous satellites named the Tracking and Data Relay Satellite and ground systems that schedule, command and control the relay system of satellites. NASA’s missions require extensive access to the radio frequency spectrum. Its use has evolved and grown over the decades to include a wide array of programs and applications. Virtually every endeavor by NASA requires assured access to the radio spectrum. SCaN’s major accomplishments over the past decade include the first optical communications link from the moon at 622 Mbps; three new Tracking and Data Relay Satellites; construction of an 11-meter Near Earth Network antenna in Alaska; and construction of the 34-meter Deep Space Network (DSN) antenna pictured above. In the future, SCaN will continue to develop leading-edge technologies and enhance communications capabilities, including communications for the Space Launch System and Orion spacecraft through an advanced tracking antenna under construction at NASA’s Kennedy Space Center.